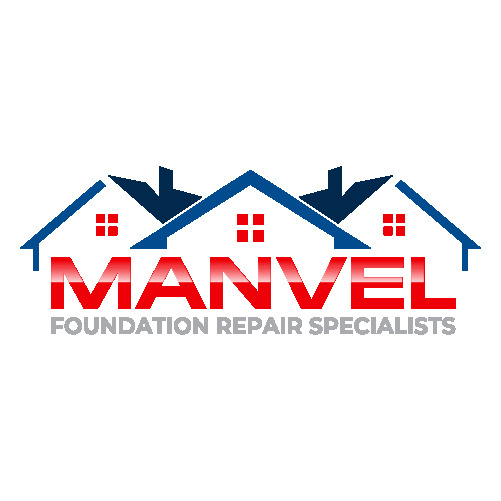 Manvel Foundation Repair Specialists serves Manvel Texas and surrounding areas. We are a licensed and bonded foundation repair company. We provide several services, such as residential foundation repair, commercial foundation repair, and home leveling.